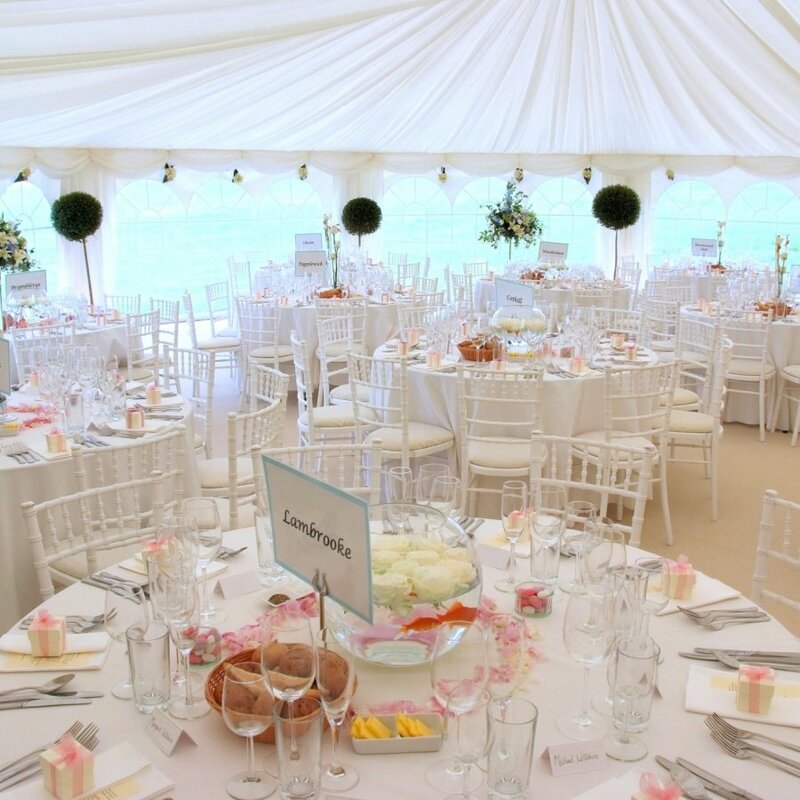 Luxury wedding designer - Leading wedding planner, marquees, venues & more. You are just a short call away from meeting your personal wedding planner. Our role is to listen to your wishes, and help you turn them into the wedding of your dreams. High end weddings our specialty. Connect with your dedicated wedding planner, and create the perfect partnership for your wedding. 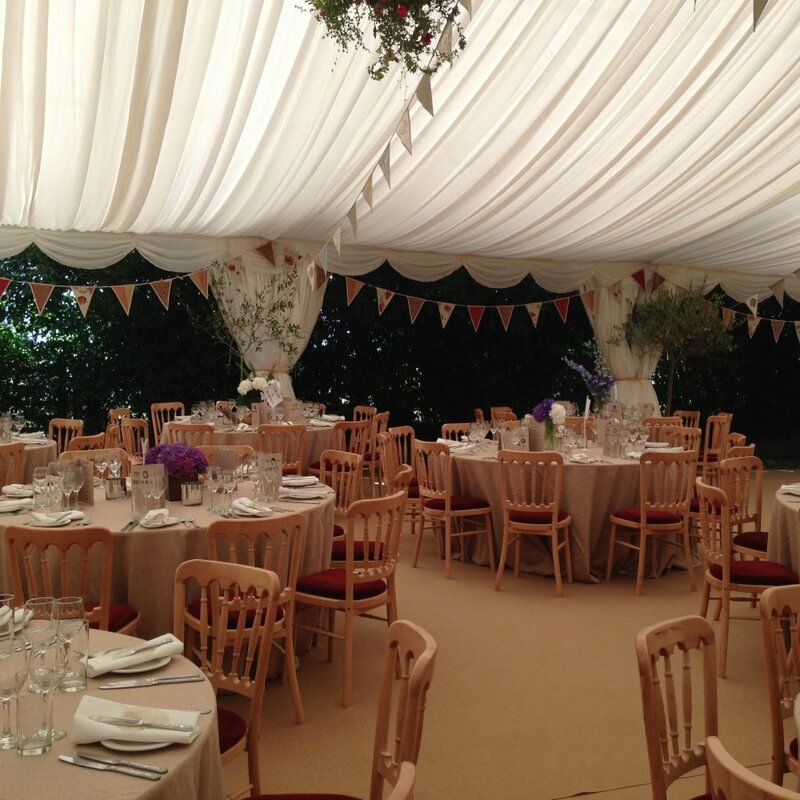 · Book a Free MARQUEE SITE VISIT with a Wedding Planner . 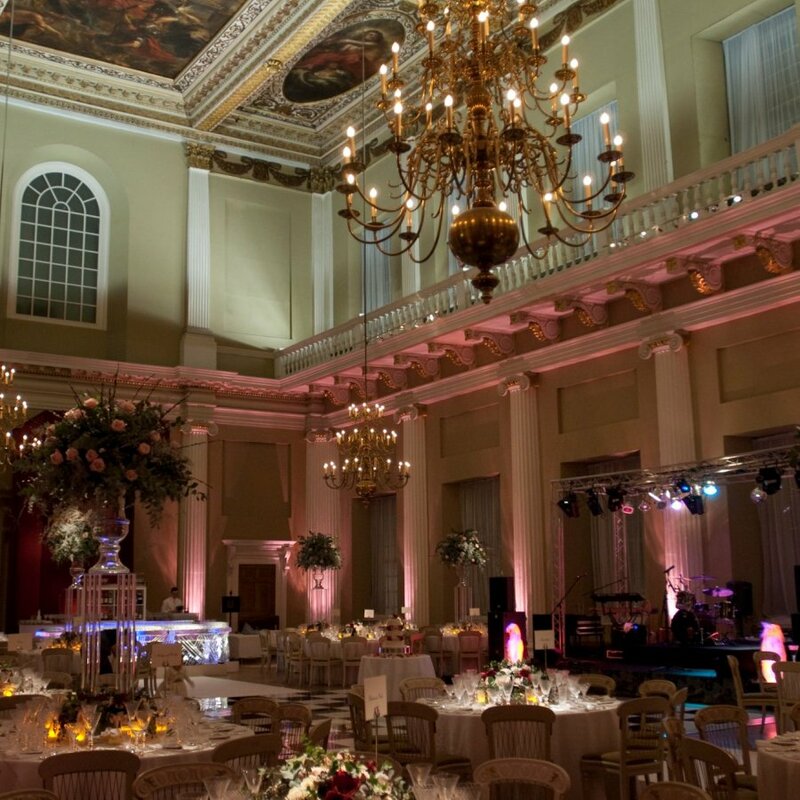 · Chosen a VENUE? 3D Design, Layout, & Furnishing comes next. 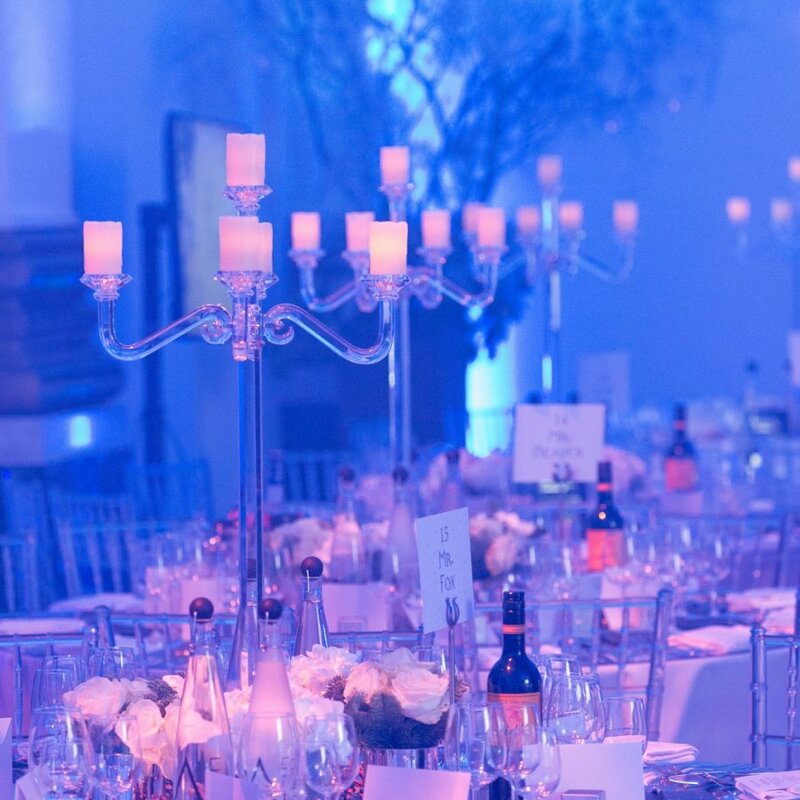 · Our Wedding Planner team CREATE a detailed INTERIOR DESIGN. 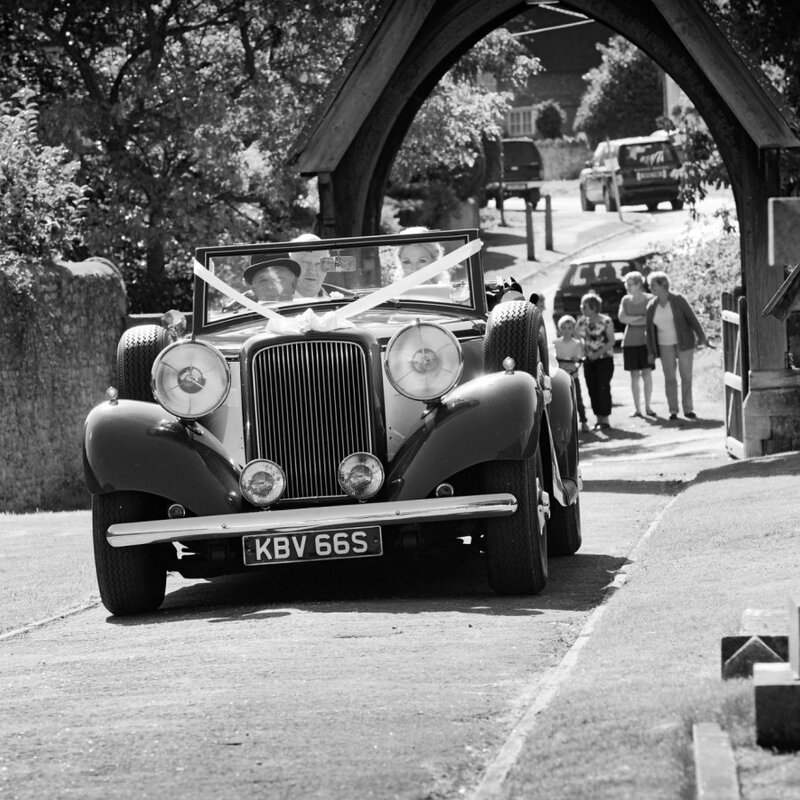 · Try our wedding planner CASE STUDIES for some CREATIVE IDEAS. · Set your BUDGET & see how WE can make it go FURTHER. 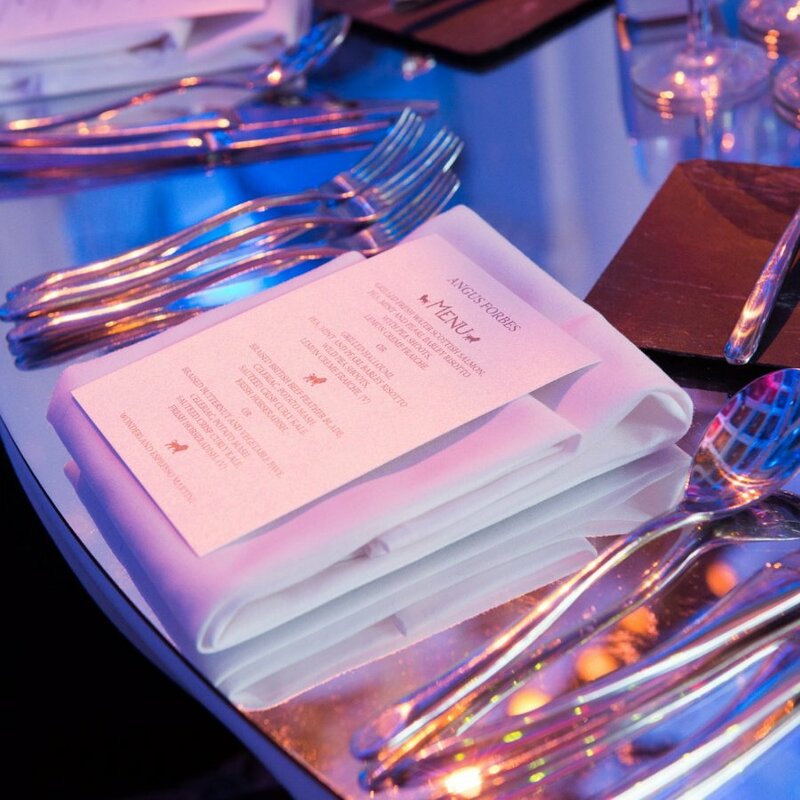 · Talk through your ‘MUST-HAVES’, with your Wedding Planner. · We TAILOR a detailed Cost PROPOSAL for you. · View our PRICE LIST & see the Advantages of using our WEDDING PLANNER team. 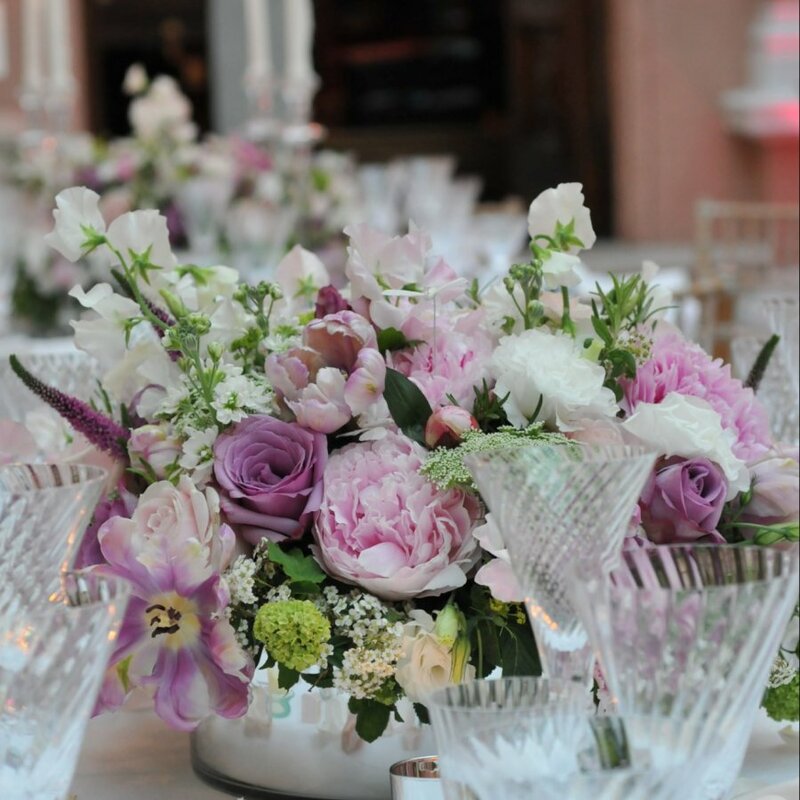 · Now let your Personal WEDDING PLANNER create your PERFECT Wedding DESIGN. 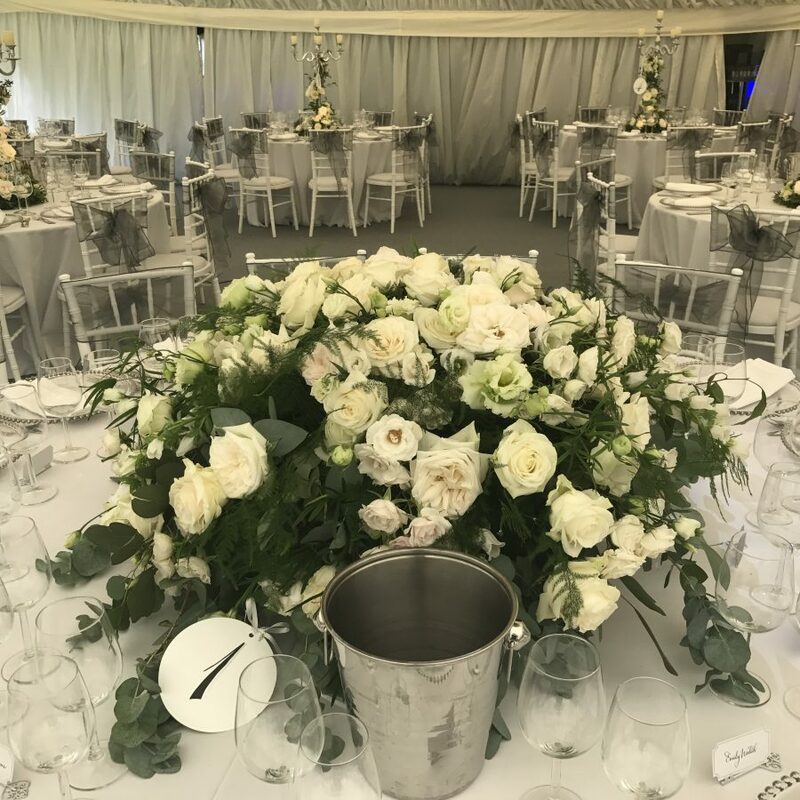 · We CREATE Amazing 3D visuals of your Big Day. 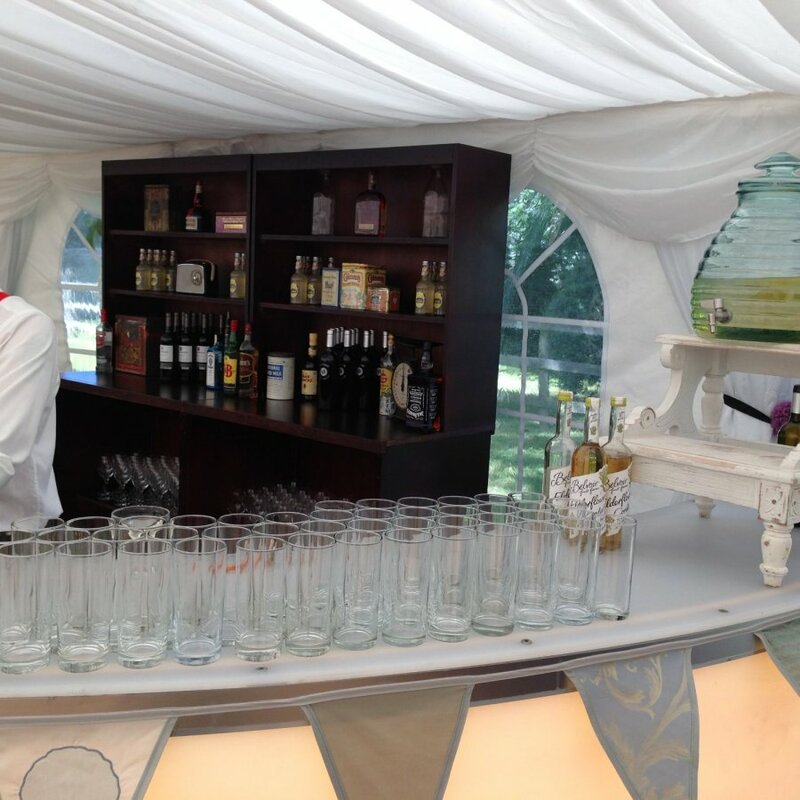 · We Organise COCKTAIL & CATERING tastings, when you book our SERVICES. 05 STEP FIVE - Enjoy your FAIRYTALE wedding. · Relax & ENJOY the BUILD-UP as we take the Strain and do all the HARD WORK. 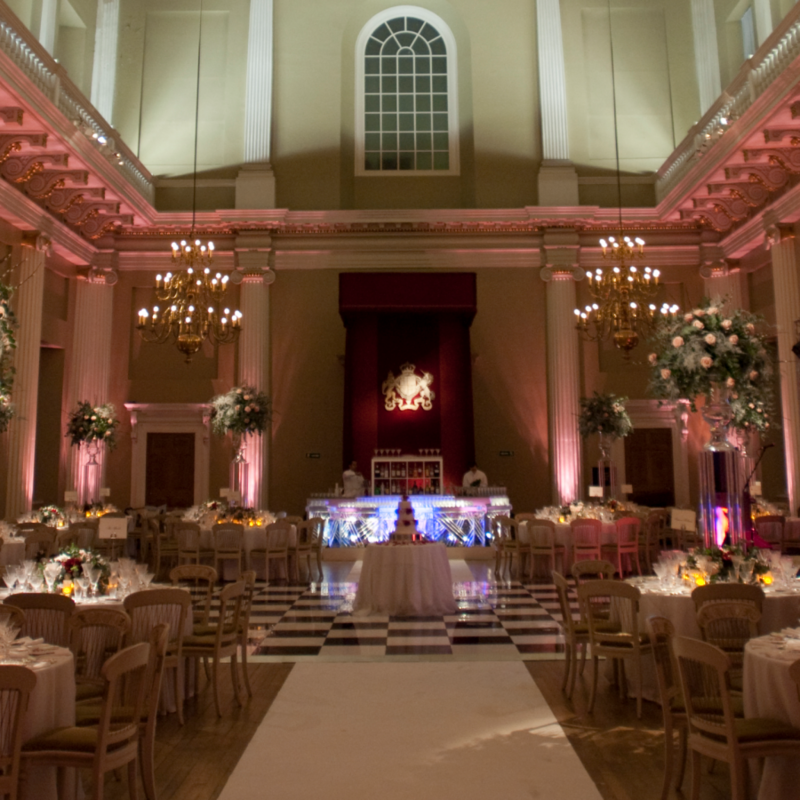 · Your Wedding Planner will ensure the SEAMLESS running of your BIG DAY. · Our Production Team will be on hand ALL DAY to resolve any issues. · So nothing gets in the way of Your FAIRYTALE. · We have a dedicate team of wedding planner specialists that are rewarded only when you are 100% satisfied. Get more information on our wedding planner services by submitting your details online.